Signed into law over three years ago, the FDA’s Food Safety Modernization Act (FSMA) is finally being, well, finalized. Although compliance inspections likely won’t begin until 2016, farmers should be prepared for the law’s new standards, which place increased scrutiny on produce safety and agricultural water. The public comment period for this rule has closed, so growers should keep an eye on the FDA’s website for potential amendments to and publication of FSMA rules. Specifically, the FSMA includes several proposed rules that cover different aspects of agricultural operations. One of them focuses on produce safety, which covers new requirements for testing and treating agricultural water. The guiding principle behind the FDA’s approach to agricultural water in the proposed rule on Produce Safety is that “all agricultural water must be safe and of adequate sanitary quality for its intended use.” The FDA defines “agricultural water” as any water used in the produce production line where it is likely to come into contact with the produce itself, or surfaces that will come into contact with the produce. 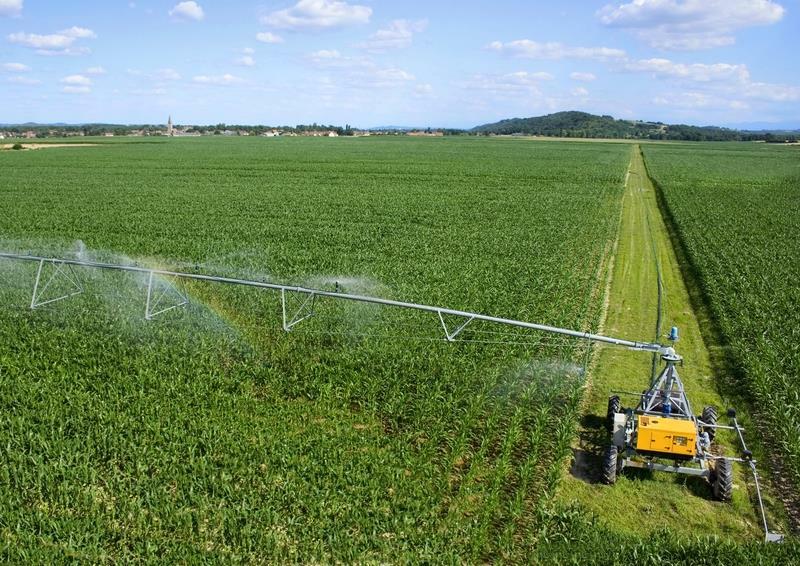 This includes any irrigation water directly applied to crops, crop sprays, as well as any water used in the harvesting, packing, and holding process. This new rule will require farmers and growers to inspect their water sources and distribution systems to prevent potential contamination. In addition, agricultural water applied to covered produce will have to be tested, particularly if it comes into contact with the harvestable portion of the crop (prior to, during, or after harvest); directly contacts surfaces that will later touch the food; or is used during hand -washing or sprout irrigation. 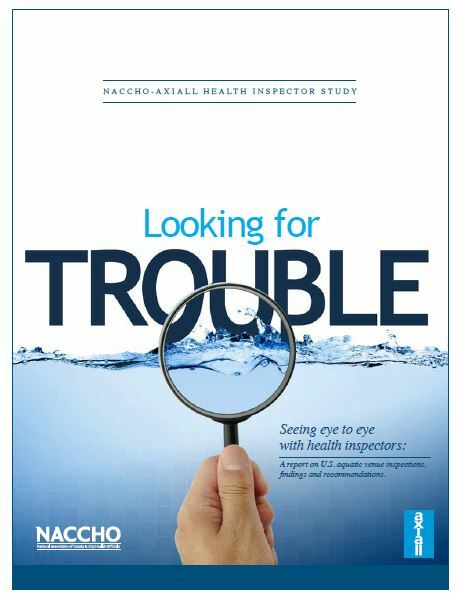 The National Association of County and City Health Officials (NACCHO) and Axiall Water Treatment Group, which is a part of Axiall Corporation (NYSE: AXLL) released “Looking for Trouble—Seeing Eye-to-Eye with Health Inspectors,” a report on commercial pool operations and inspections that highlights multiple violations in pool water safety. The report contains findings and recommendations from a 2014 comprehensive survey of aquatic health officals from across the United States and was released at the annual World Aquatic Health™ Conference (WAHC) in Portland, Oregon.